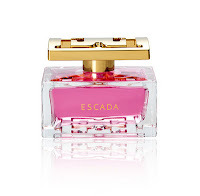 ESPECIALLY ESCADA perfume is built around a delicate rose accord. The result is a refined and sophisticated fragrance that expresses soft femininity. Inspired by the sparkling scent of morning dew on a glistening rose, ESPECIALLY ESCADA perfume presents luxury but in a modern and light-hearted way. The fragrance opens with a sparkling top note of pear and combines with the exotic notes of ambrette seeds. A luxurious combination of rose and ylang ylang radiates a fresh and natural aura of floral joy and happiness. Light musky notes complete the scent, adding a subtle touch of femininity. Notes: Pear, Rose, Ambrette Seeds, Ylang Ylang, Musky Notes. Style: Bright. Delicate. Sparkling. I'm one of those ladies gifted with the inability to buy fragrance without wearing it first. My body chemistry rarely agrees with the scents I fall in love with on paper making them smell utterly putrid after the topnotes settle. It's frustrating to the point I never trust my nose until I've worn a scent but good luck getting samples. 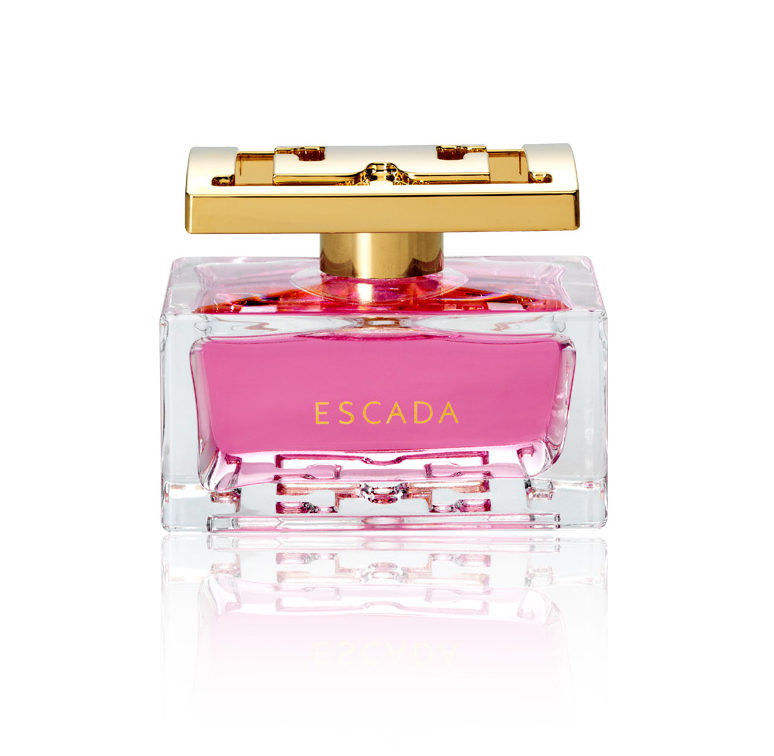 I happened to be lucky to get a sample of Especially Escada from their website and I am so pleased that I did! Florals are not a favorite of mine but I'm in the market for something fresh to wear and this fragrance is surprisingly pretty on me. This is very youthful and feminine scent but it didn't last very long on me. It is most definitely more of a spring and summer wear fragrance. If you hate rose this fragrance is definitely not for you. It is the dominant note from start to finish. Think lush pink cabbage roses in springtime. Though I decided it isn't the scent I am looking for in regards to my style I couldn't help but review it because it is a very lovely scent. I would recommend this for a bride on her wedding day or someone in their 20's looking for a floral that's not too girly, nor too mature but ultimately feminine. Notes: Sample card received from website. I am in no way affiliated with Escada.